I cannot even begin to put a number to the amount of calls I get from people bullied by store security personnel into confessing to crimes they did not commit. The scenario is always the same. Either a patron or an employee of a store (usually a larger store with many branches) is suspected of stealing. In the case of the patron it is typically goods. The employee matters more often involve money. The suspect is confronted by a loss prevention officer and brought into a room in or near the store. They are lied to, bullied and coerced into confessing and/or signing a statement admitting to the act and promising repayment. In fact, many of the people accused are one hundred percent innocent yet they now face an uphill battle defending a larceny or shoplifting case. This post explains how this can happen and why judges should dismiss larceny and shoplifting cases in these situations. Law enforcement and their agents must honor a person’s constitutional rights. Custodial interrogation necessitates Miranda warnings. There are limits on what law enforcement can say to a suspect or how long someone can be detained. There are humane practices that must be applied in these situations. A person’s rights must be honored by the government. This is not the case with private entities. Loss prevention officials are not bound by these restrictions. For all practical purposes they can do what they want. This practice is prevalent in Massachusetts. What Can My Lawyer Do to Overcome This Problem? Massachusetts criminal defense attorneys have alerted judges and prosecutors to this terrible practice. Yet these prosecutions persist and district attorneys use these coercive acts to prove their case. Recently a lawyer with whom I do business suggested filing a cross-complaint against the loss prevention person or people who unlawfully detain suspects in theft cases. Remember, these people are not police officers. They have no right to detain you. You do not have to talk to them. If they force you to stay and keep you confined to a room they are in fact committing the crime of kidnapping. Under Massachusetts General Laws Chapter 265 Section 26 it is a crime to forcibly confine someone against his will in this state. That is exactly what these security officers are doing when they keep you in a room against your will and make you do or say things before you are released. Here is something else you can do. Obtain a copy of any security footage. Most stores have cameras that capture large areas of the store. This will enable you to 1) show that you did not commit the act and 2) show how long you were detained by the loss prevention people. Security personnel are not going to admit to confining you to a room for an extensive period of time. They often lie in their reports not only as to the content of your statement but also as to the nature of the process by which the statement was obtained. A security camera showing you going into and leaving an interrogation area can serve as proof that you were not properly treated. Our office has been defending people for nearly three decades. 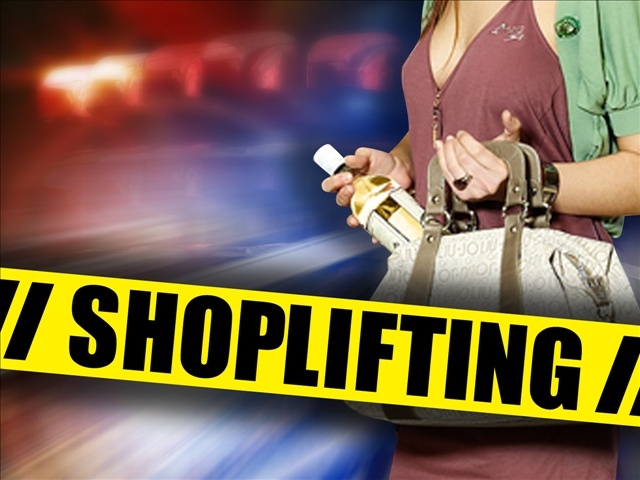 We have unmatched results for all crimes including larceny and shoplifting cases. Call us now at 617-263-6800 or email us with your questions. We can help you.